After a case has been dismissed or resolved at trial, there is usually an opportunity to appeal. 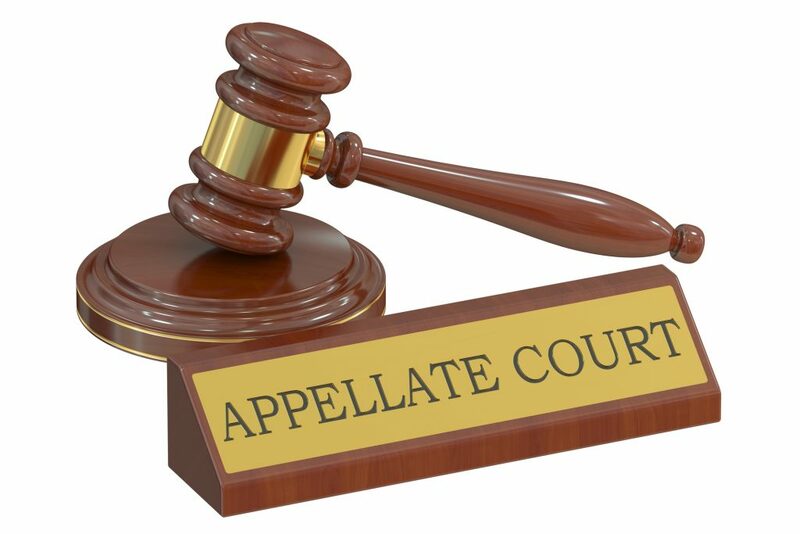 The rules and procedures of an appeal are completely different from those at the trial level, so it is important to hire counsel with experience in this area. Our Mesa litigation lawyers have appeared before the Arizona Court of Appeals and Arizona Supreme Court, and have had winning appellate opinions published in the official Arizona Reports. Careful legal research and writing is particularly important in appellate cases, where the entire case is condensed down to one or two legal briefs and a single oral argument. Gunderson, Denton & Peterson has on-line access to extensive legal resources, including all U.S. statutes, regulations and administrative codes. Your case will never be compromised because of a lack of information resources or technical expertise. I Just Got Sued in Arizona. 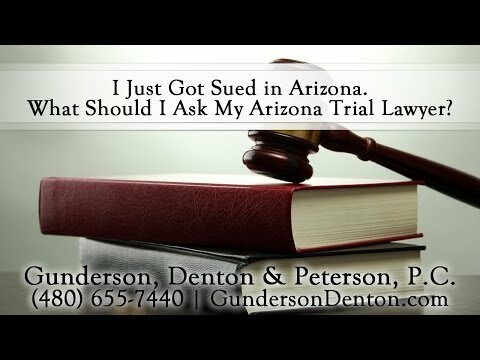 What Should I Ask My Arizona Trial Lawyer?